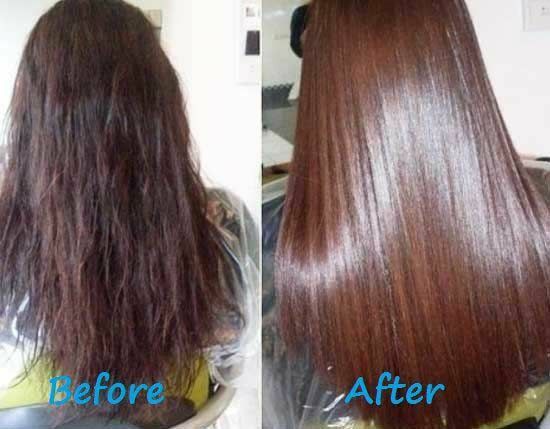 Home beauty hair women worldhealthinfo MUST TRY: Most effective tip to achieve a straight and shiny hair! MUST TRY: Most effective tip to achieve a straight and shiny hair! Got problems with your hair? You can stop worrying now, we got your back 'cause we have here the best way for you to achieve a much straighter and silkier hair! Aside from having a beautiful face and a flawless skin, women also wanted to achieve the best look for their crowning glory, their hair! If their crowning glory gets damaged, then they'd probably end up losing self confidence. Now, we got here some good news for we already have here the best way for you to achieve a much healthier hair!